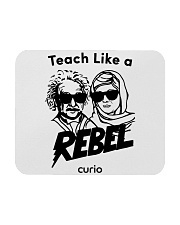 At Curio Learning, we know the best teachers do things differently. 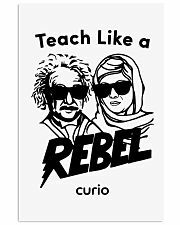 They are creative and rebellious when necessary, so we honor our best teachers who are the change agents of education with a shout out to two of our favorite real life rebels. 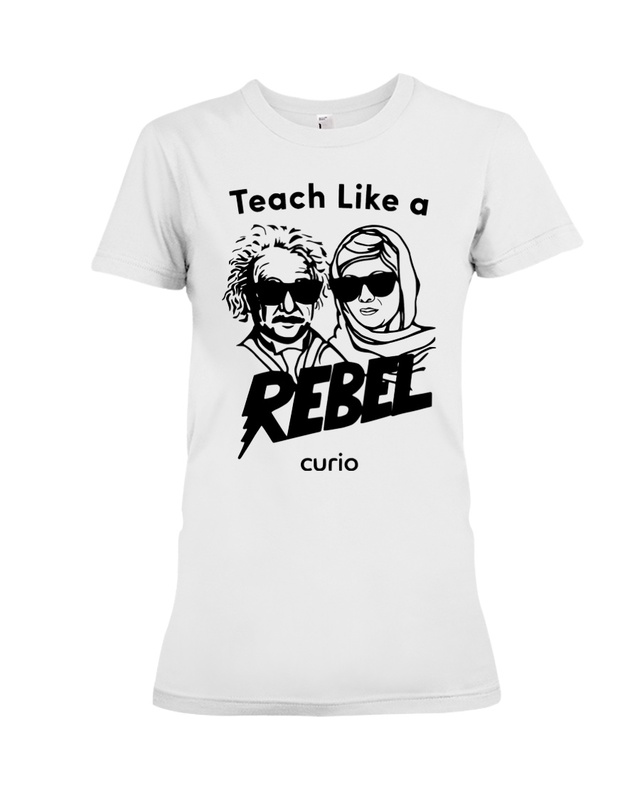 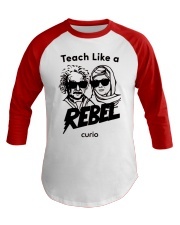 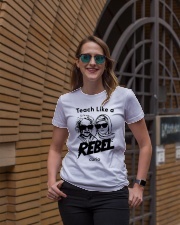 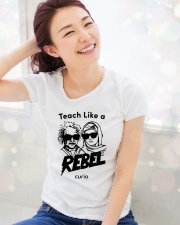 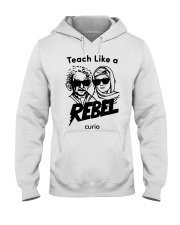 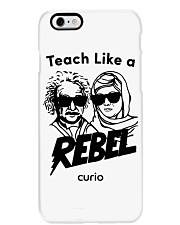 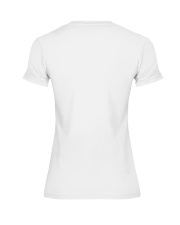 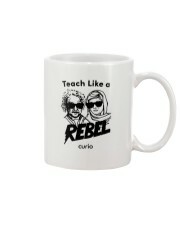 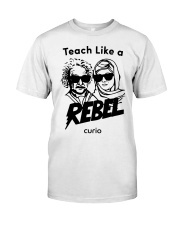 Join the movement and grab some swag today or buy as a gift for your favorite Rebel Teacher!